Marvel refrigerators are designed for quality and reliability, which is why Marvel’s Scientific refrigerator line is so popular in the fields of health, science, and industry. Even the most well-built machines break down occasionally though, so if you need Marvel Scientific refrigerator repair Long Island, call the professionals at RD Appliance Service, Corp.
Our professional technicians service all Marvel Scientific refrigerator models, configurations, and repair issues. Whatever model you own, whatever the problem is, we can help get it back to work quickly. In fact, RD Appliance Service, Corp was handpicked by the manufacturer as Long Island’s factory authorized Marvel Scientific refrigerator repair company! Your Scientific refrigerator is used for storing sensitive materials, so why let it be serviced by anyone other than Long Island’s experts in Marvel Scientific refrigerator repair? Call the pros at RD Appliance Service, Corp today. All Marvel appliances are engineered with consistent performance and durability in mind, but the Scientific line is made to be exceptionally dependable. Still, sometimes they do malfunction, and when that happens your best choice is to schedule service with RD Appliance Service, Corp right away. Our Marvel Scientific refrigerator repair technicians are second to none, which is why we’ve been chosen as the factory authorized servicer for Long Island. Whether your Scientific undercounter lab refrigerator’s temperature isn’t accurate or your Scientific ADA compliant ice maker isn’t producing ice, no one is better equipped to handle the problem than us. 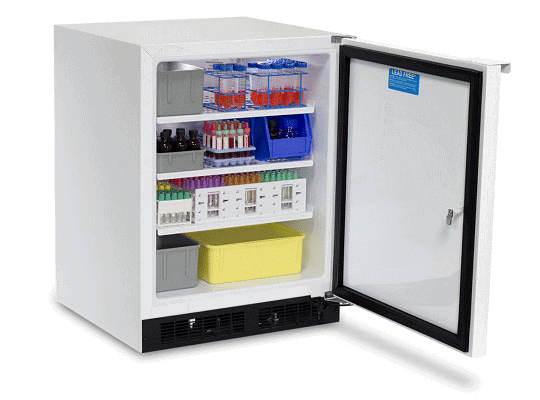 The fact that Marvel Scientific refrigerators are trusted by labs, hospitals, and other commercial industries means that they can be counted on to do their job consistently. In the rare occasion that one does break down though, choose RD Appliance Service, Corp to make the repair. 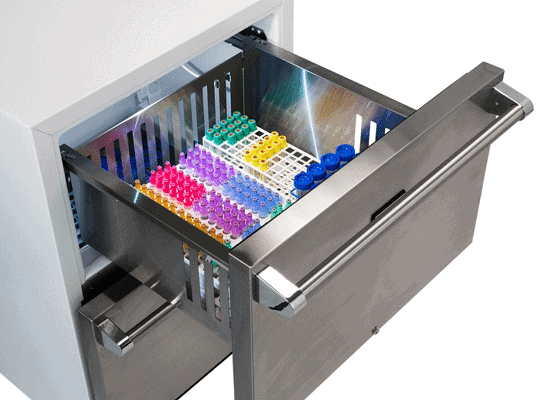 Marvel Scientific refrigeration covers more than just cold storage for lab settings. 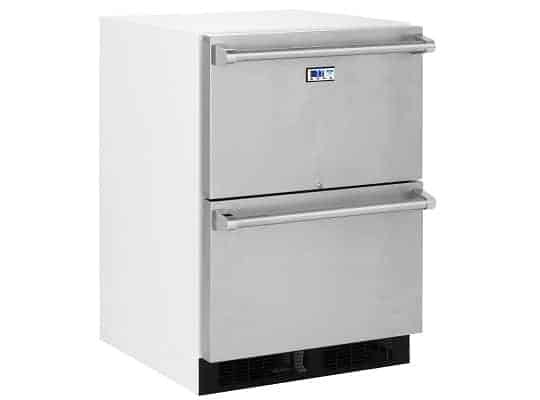 They also produce high-quality ice machines and specialized refrigeration units for specific applications, all of which we repair. No other Marvel Scientific refrigerator repair company can match our level of service and expertise.